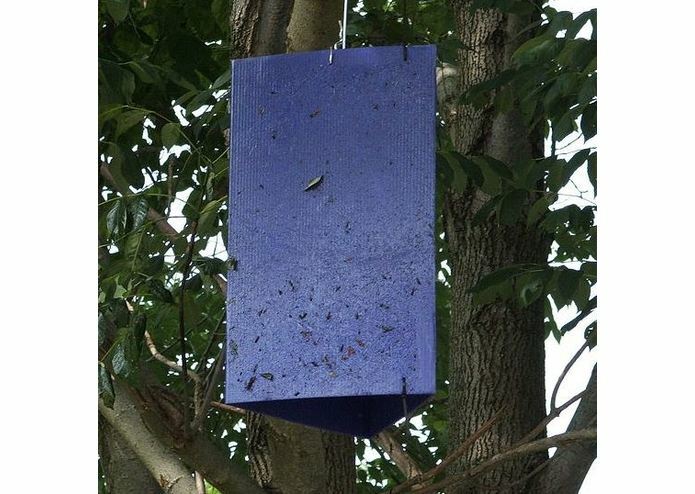 With 65000 EAB traps across the US that have to be maintained our governments and communities, it would be a huge cost saver to empty traps only when they are empty and be able to finely trend population movements. Takes a picture of an EAB trap, counts number beetles in the trap then sends this data to a remote server. With hardware listed above and code relying heavily on Open CV.